I have over 15 years of internet marketing experience and have accumulated a comprehensive array of technical, creative and strategic skills. 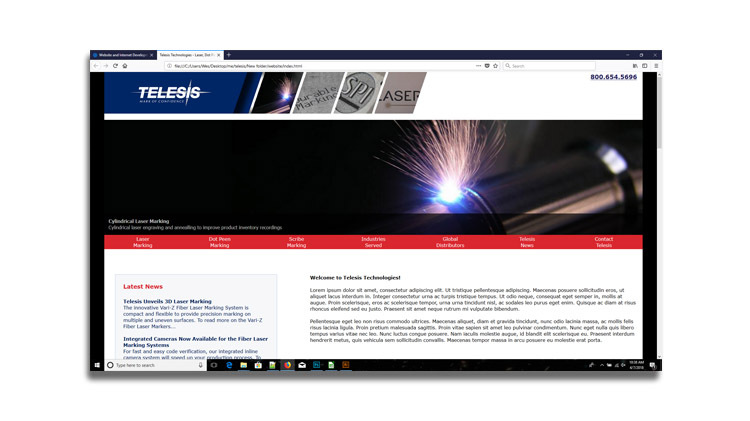 Whether using base HTML code or a content management system, your site will have the versatility to easily integrate future initiatives and technologies, such as search engine optimization, search engine marketing, mobile technologies, email marketing and more. Social media can be an effective way to interact with your existing and potential customers. I can provide the strategies to enhance this increasingly important internet medium. 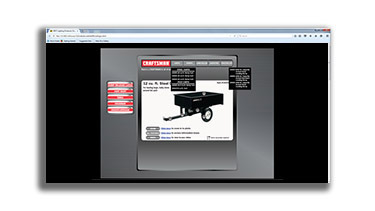 I can also provide for all your website content. This includes design, photography, photo editing, illustration, copy writing and even video production. Visit my consulting and work history creative services pages for more information and view past projects. 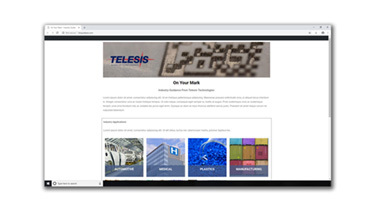 Wordpress website design and development for corporate industry blog. Website design used by Telesis Technologies for updating look and converting the HOME page to mobile compliance. Animated GIF demonstrating the benefits of a new laser controller. 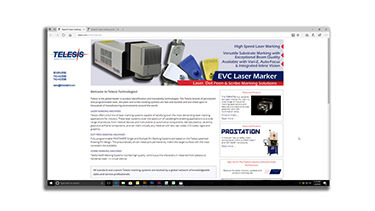 Animated graphics promoting a dual laser marking system. 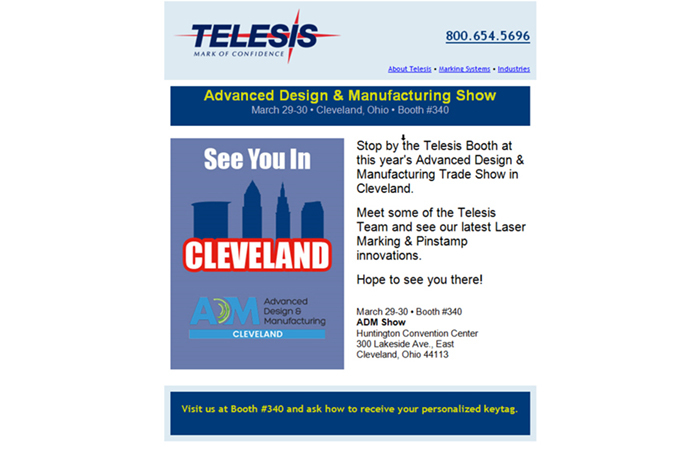 Email campaign promoting a trade show. 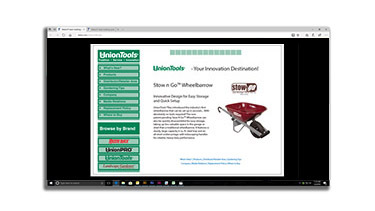 Email campaign promoting a new product feature. Website design proposed to Telesis Technologies for updating look, optimizing and converting to mobile compliance. 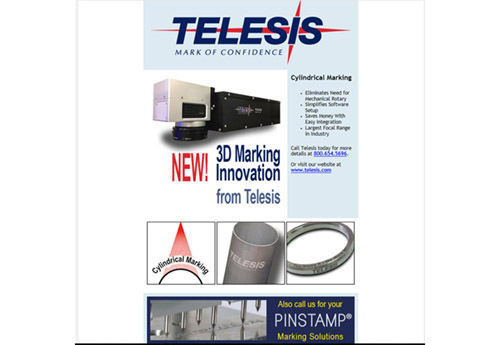 Animated graphics promoting a new Telesis Technologies dot peen marking product. Website designed for BEST Lighting Products updating design and converting to mobile compliance. 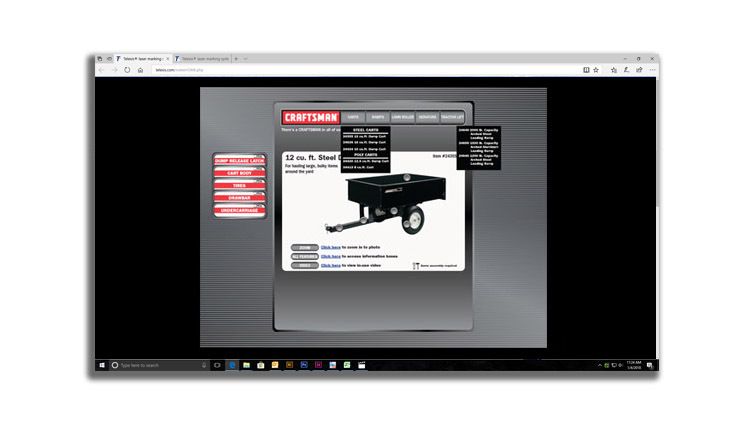 Working with the Sears Communication team, created a website to display the Ohio Steel Industries product line. Second in category to complete. 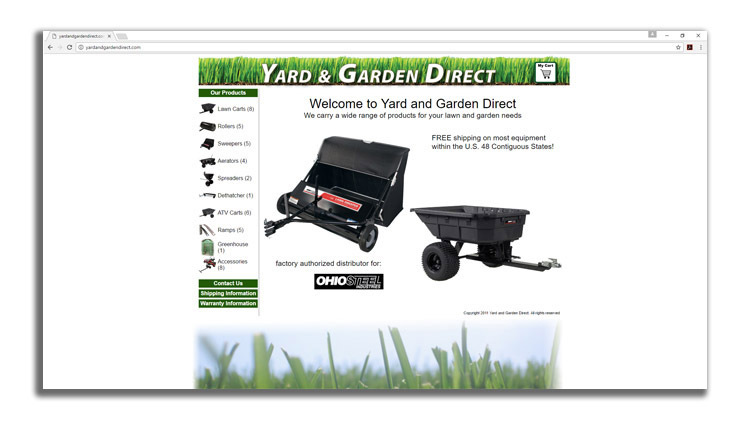 E-commerce website operated by Ohio Steel Industries. Increased sales by 200%. 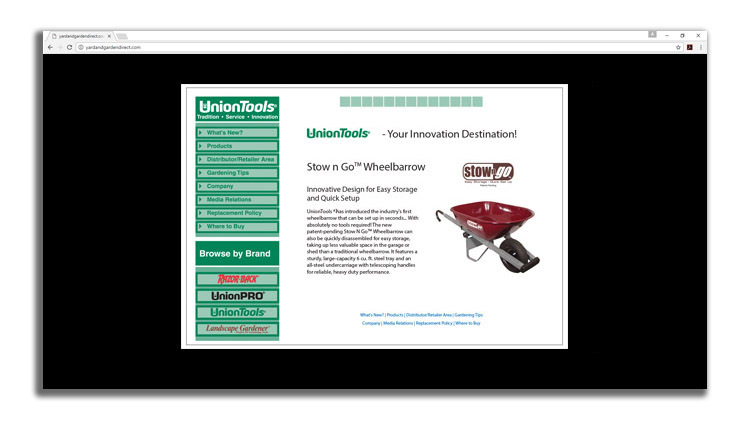 Updated and maintained UnionTools website in early content management system. 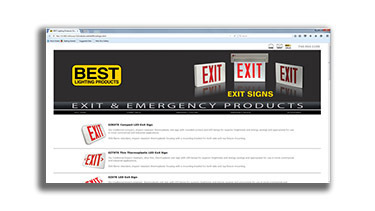 Website design proposed to Best Lighting Products updating look and converting to mobile compliance.